← Way to go, Elon Musk! 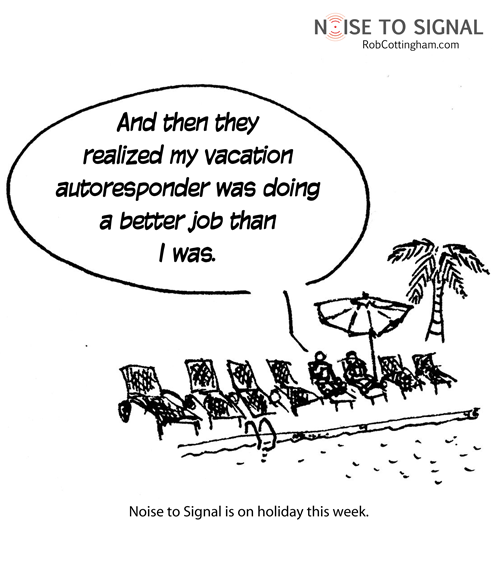 This entry was posted in Humor and tagged technology, vacation. Bookmark the permalink.